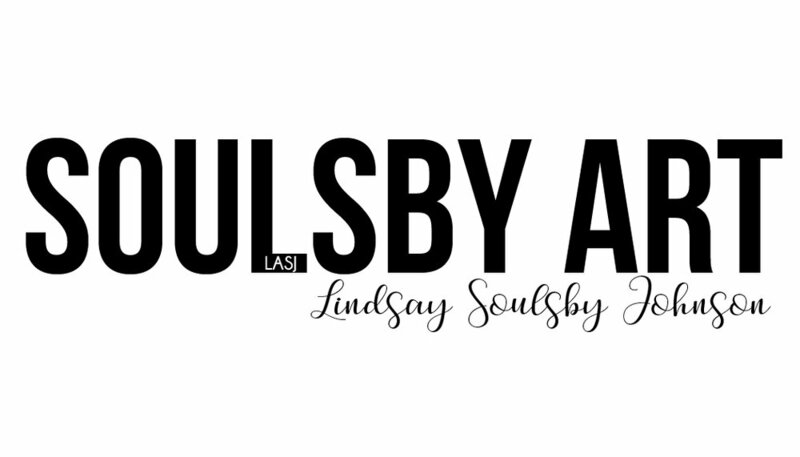 Soulsby Art was commissioned by Mason's Boutique in Fayetteville, Arkansas to design & create abstract display windows for end of summer / spring 2018. Soulsby Art's design consisted of hand built wood frames at various heights featuring bright abstract designs made of yarn inside each frame. Soulsby Art was honored to be asked to design band art & promotional images for the Fayetteville, Arkansas band The Fast! Developing a variety of images for the band which will be sold as band art at shows as well as used for a variety of other promotional needs. Soulsby Art did a custom paint job for Little Rock Pediatric Clinic located in Little Rock, Arkansas. Soulsby Art drew & painted the requested logo / design directly onto the office wall to add to the esthetics of the "check in" area for patients.